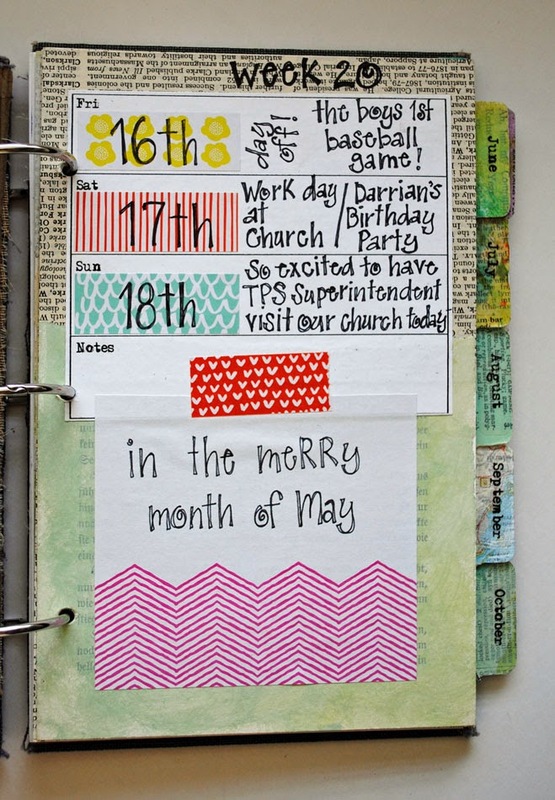 I continue to work in my Documented Life Project journal each week. I have to say I'm pretty proud of myself! I have a habit of getting tired of something ~ classes, challenges, etc ~ before it is finished. I'm a great starter! I love the planning and the creative energy that comes with starting a new project. So, I am feeling pretty proud of myself that I have worked on this project every week. We are now in the 21st week and getting close to the halfway mark of the year. Wow! 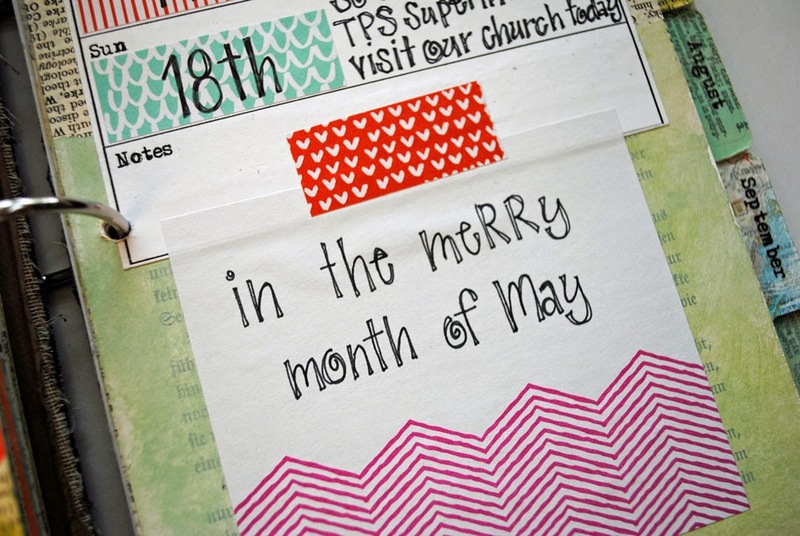 I am going to squeeze the month of June into my journal and then start a new journal for the second half of the year. My journal binder has really become very fat! 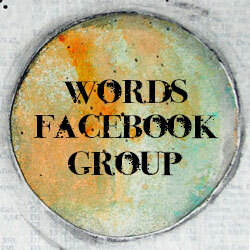 Last week Mindy Lacefield started a group/course called "Sunday Mornings". 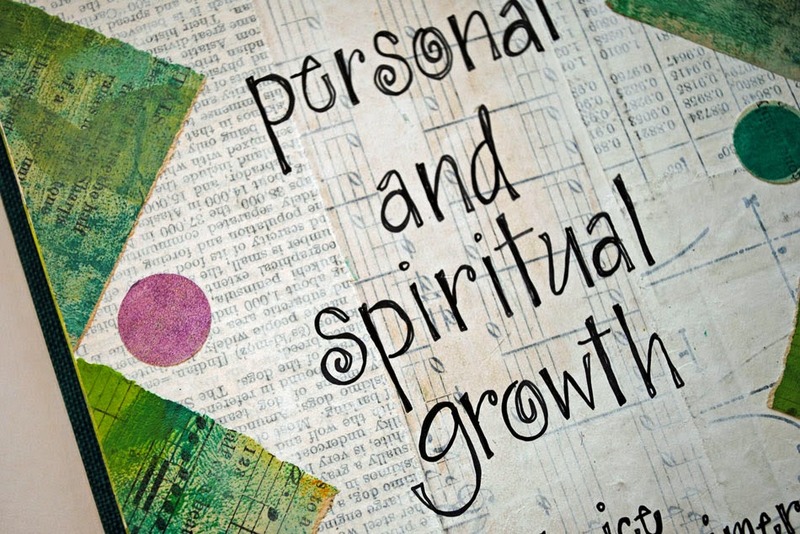 (Check it out here: Sunday Mornings) Mindy has a habit of attending church on Sunday mornings and then going home and making art inspired from her worship experience. She has now invited others into her experience. I'm following along as I feel inspired. Last week I didn't participate in the portrait challenge she had cuz I just don't paint that way. But she also had a writing prompt which did inspire me to do some art journaling. Her prompt was "Lord lead me to your light..." and immediately I thought of Philippians 2:15-16. 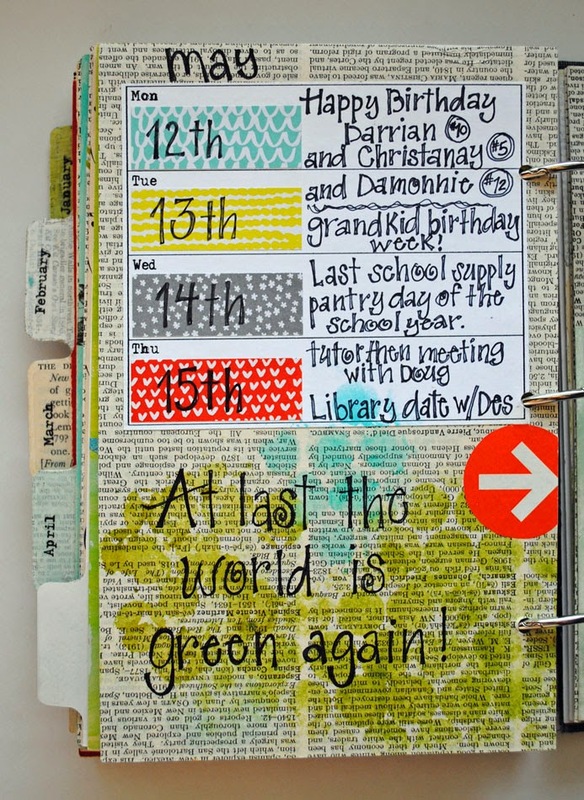 Last is just a random art journal page. 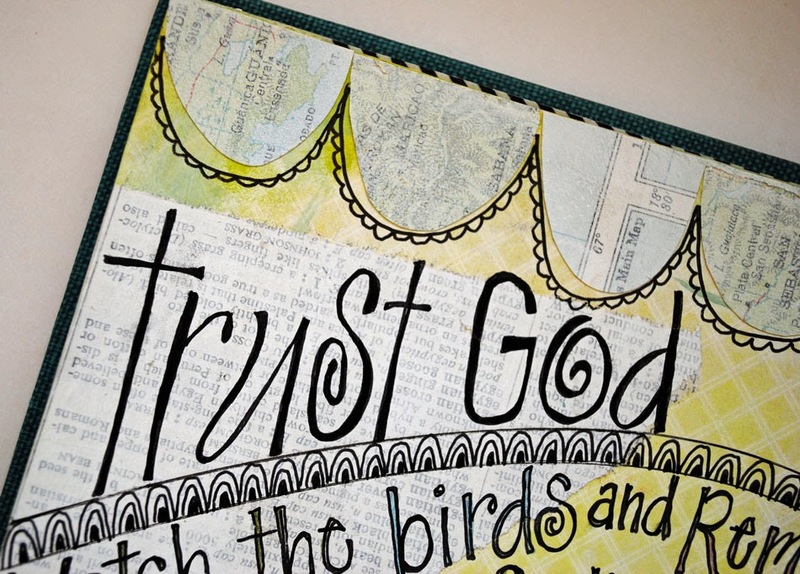 I enjoy art journaling quotes and I love playing with painted paper! I hope you found time to do the things that give you energy and joy this week. We are heading to my sister's for the weekend for a bridal shower and to just hang out with family at the lake, Enjoy the first holiday weekend of the summer! Chrysalis, I totally agree; I am in awe of Mary's lettering skills. I need to practice mine so bad! I echo the previous comments on your lettering technique. PLEASE do a tutorial (which I know is against your "religion" :-D) so we can actually see your creative process evolve. 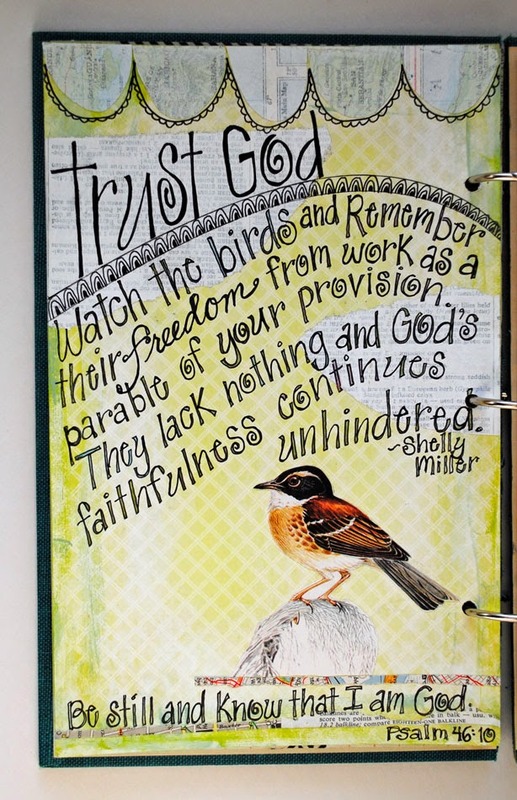 Do tell more about your painted pages and "banners" on each side of the quote page. Thanks, Mary! Love this week's pages. Your quotes always speak to me. And I really enjoyed the sermon from your church! Sabbath....much to contemplate....Have a blessed weekend! 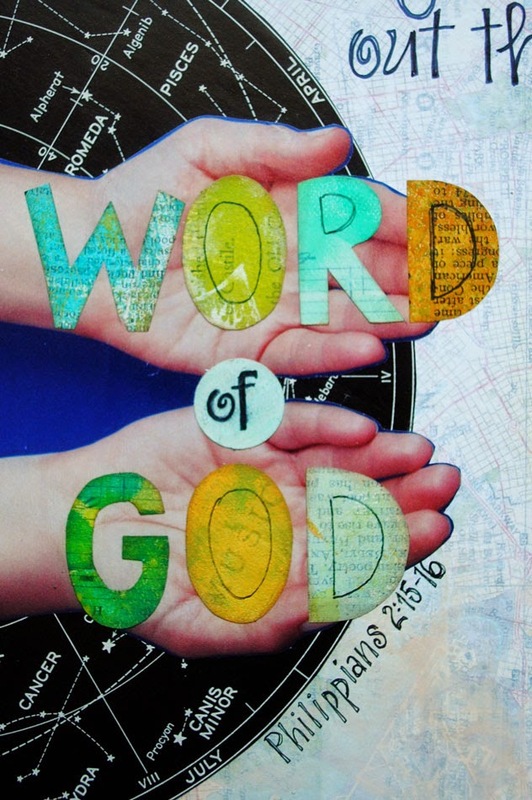 Hi Mary - love your documented life book...I love the words in the hands. I signed up and get the prompts, have my journal, but have a hard time actually getting it done...I keep blaming my time issues on homeschooling and that massive quilt project...maybe this summer!?!? 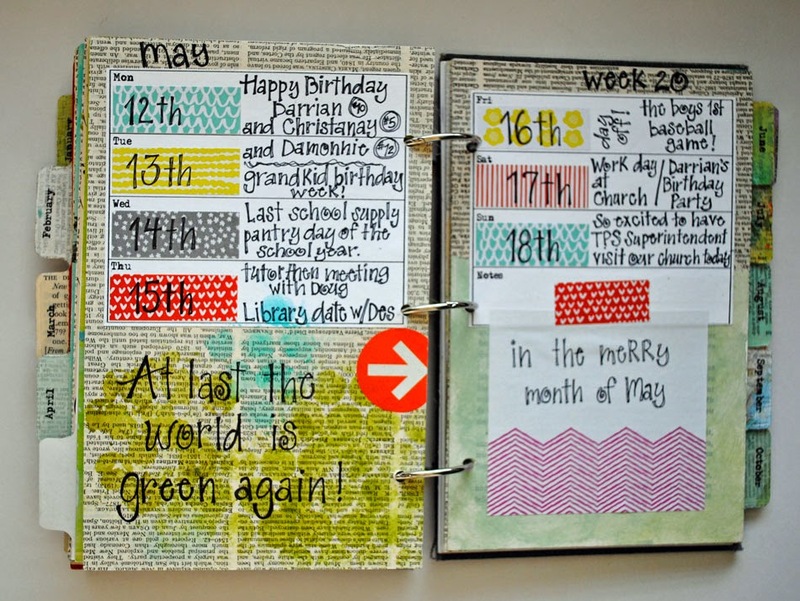 Great journal pages. I love how you use just enough color to make it pop but not so much to make it muddy looking. Through a serendipitous scroll, I landed here and found my words so beautifully rendered through your art. My heart is full. I'm humbled and astounded by your gift. So glad I found this today, it blesses me greatly.I hope to share this with the Sabbath Society community. Thank you. Thank you, Shelly. 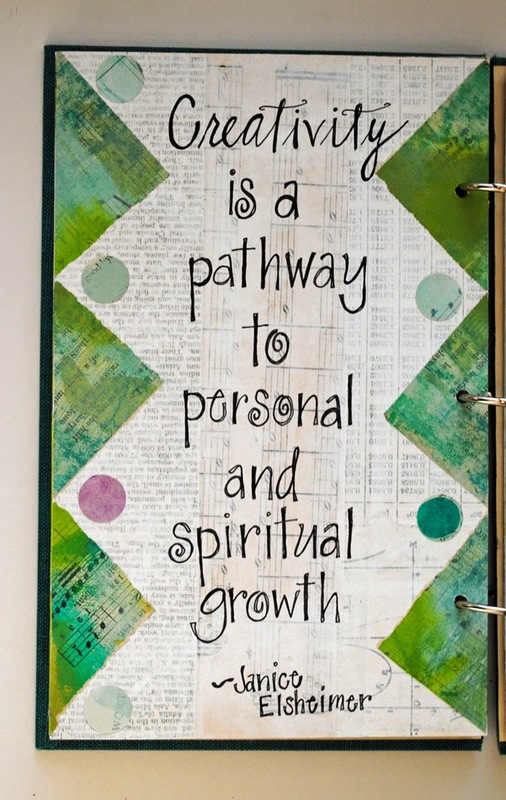 I love what you are doing with the Sabbath Society and I so enjoy following along.As I art journal I get so inspired by others quotes and writings. 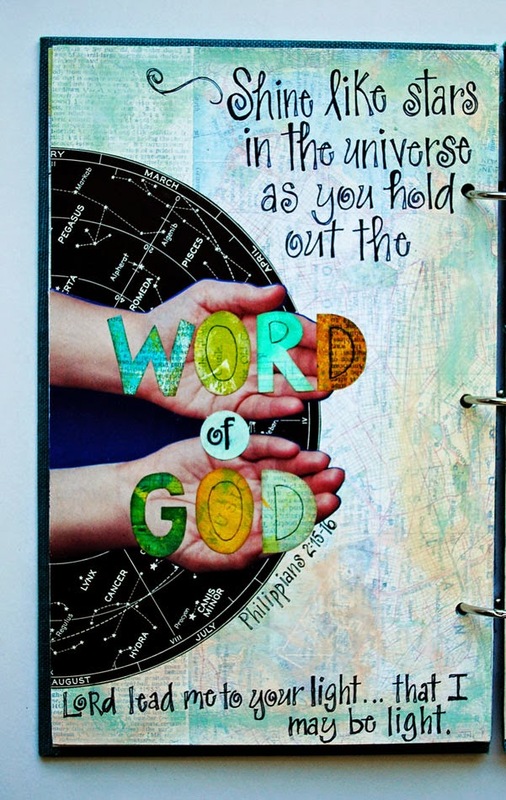 My art journal becomes more of a commonplace journal with art added in. So thank YOU for adding to my inspiration with your writing!